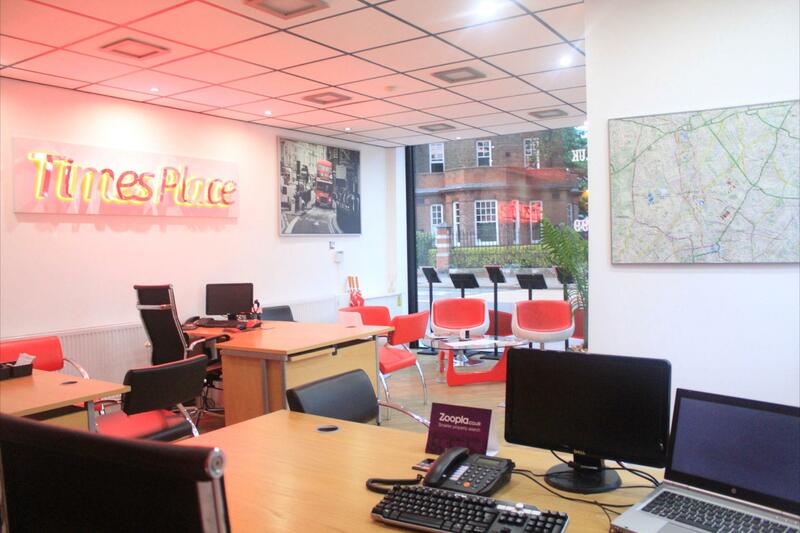 Times Place is a progressive independent company in south west London, specialising exclusively in residential sales, residential lettings, property management and free mortgage advice. Over the years we have attained valuable experience in the property sector, and are thus able to generate these high levels of knowledge onto our clients thereby providing the highest level of service in the market. Unlike many who deal with such an intense variety of real estate options, we operate on a "no sale no fee" basis for both sales and lettings, meaning we either get you the desired results, or you don't pay us. We here at Times Place, firmly believe that exceptional results thrive on exceptional service and hard work, and we are proud to say that we account for the minority of firms which are able to offer this degree of excellence. Should you be considering selling or renting your properties, and desire the utmost level of quality and service, then please do not hesitate to contact us. We currently have a range of properties, 70% for sale and 30% for let. On average, properties are sold within 1 months of being listed by us. We have properties between £150,000-£1,200,000. We always have a great demand for all rental types of properties all year round. Our fees are generally a fixed rate, however we can tailor it slightly to suit all individual needs.